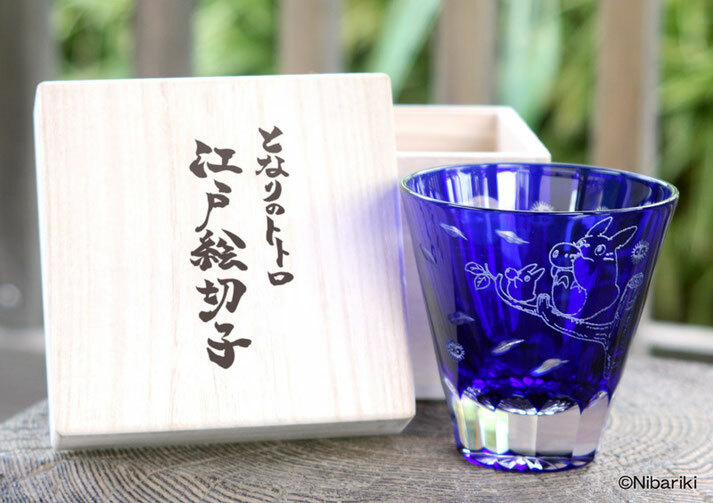 Totoro Sake cap and Glass on sale! One of Hayao Miyazaki's biggest hits, My neighbor Totoro, has many merchandises. Among them, I like the combination with the traditional Japanese arts from one shop called Chikyuya where you can find so many Ghibli goods in forms of Japanese tradition. 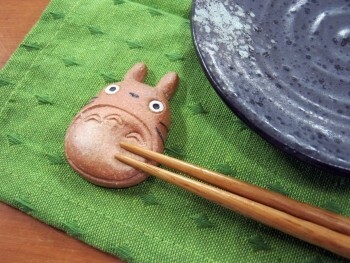 Totoro has become Kutani ware sake caps! Kutani ware is a Japanese porcelain from the south of Ishikawa prefecture (e.g. Kanazawa). 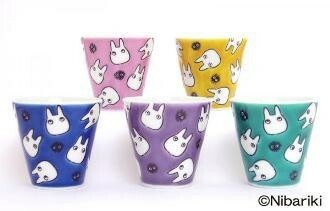 This is another Totoro-Japanese traditional art series after Edo cut glass. looking for a funny item from Japan? Click here! Have you heard of "Shark islands" and want to know how to get there, please click here!